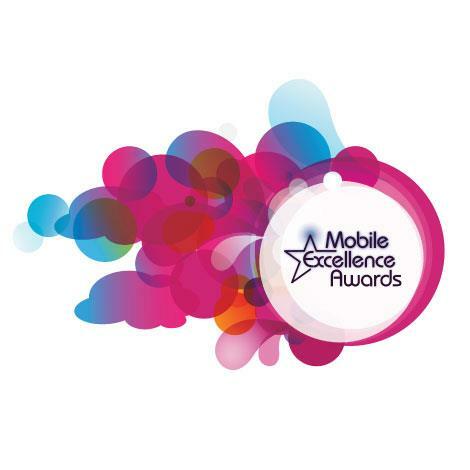 Great news from Beverly Hills, CA where Pinger has won the Best Mobile Innovator award at the 2011 Mobile Excellence Awards (sponsored by Verizon, even!). We are honored. A HUGE thank you to our users for making it all possible. Thankyouthankyouthankyou. We are so excited! !